Have you ever been fond of a song and eager to crop it to make ringtone? Or have you ever tried to crop a section from a famous person’s lecture as teaching material for students? Or you want to crop song to save iPhone space? At this time, a full-fledged song crop app is necessary. Today’s guide will introduce several useful song crop apps for you to crop song. 1. Go to the website: http://mp3cut.net/ and tap on the blue button "Open file" to open the song to crop. 2. Drag the left and right cursor to the position you need to crop. You can click green playing button to play the clip. Besides, choose the output format below the sound bar. MP3, M4R, WAV, AAC and AMR are available. 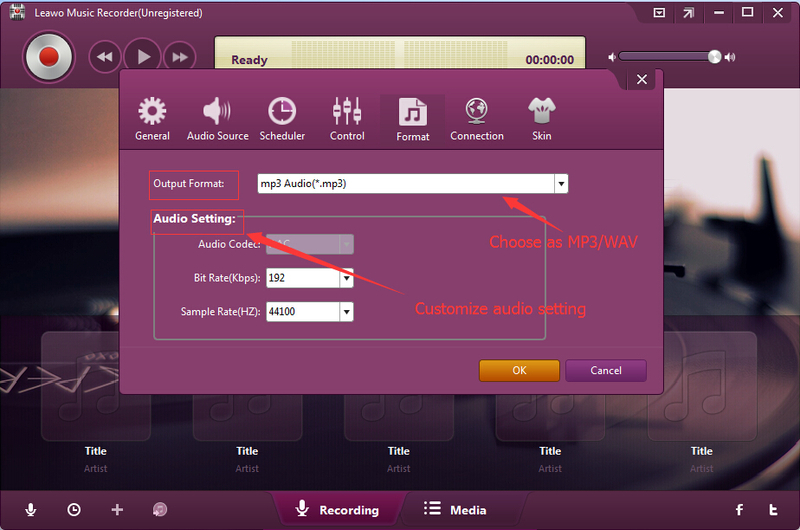 You can choose MP3 as the output format for the convenience of playing. 3. Click the blue "Cut" button at bottom right to crop song online. 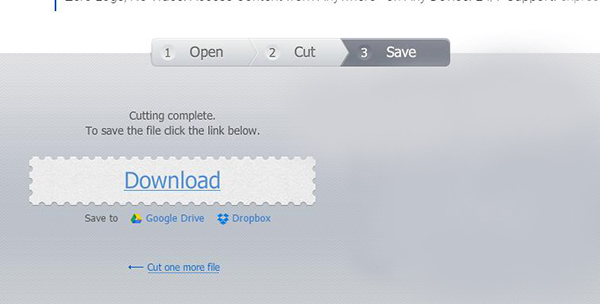 After it finishes, you can click "Download" to download the file. Generally speaking, Windows Movie Maker is installed to our computer when we install Windows XP Service Pack 3 and it can’t be downloaded separately. Windows Movie Maker is easy to use that allows you to customize videos, audios and images by cropping them and adding effects. 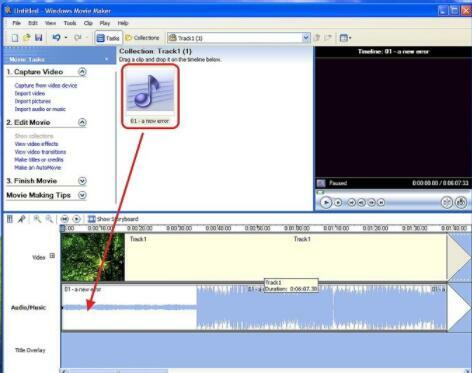 Moreover, Windows Movie Maker is featured by exporting video to different formats. Now let’s learn how to crop song with Windows Movie Maker. 1. 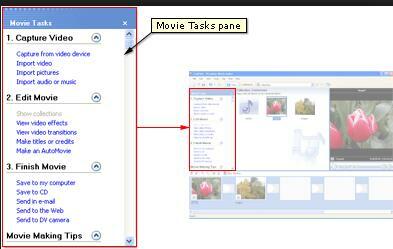 Click Start > All Programs > Windows Movie Maker or click Winkey + Q to enter Windows Movie Maker and open the software. 2. 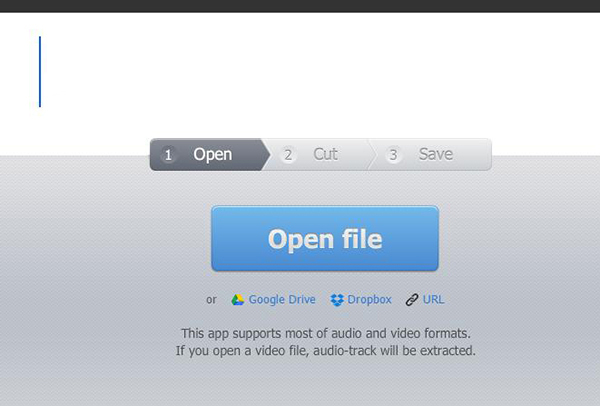 Click Task on Tool bar and click "Import Audio or Music" under "Capture Video" panel. 3. Go to Collection panel and right click the song to add to timeline or drag the song to the timeline. You can also press Ctrl + D to add to timeline. 4. Click the start point you want to crop and press Ctrl + Shift + l, then click the end point you want to end and press Ctrl + Shift + O. Remember to drag the sound clip to the extreme left so that no gap exists in the song clip at the beginning. 5. Right click sound clip and you can choose "Fade In" or "Fade out". After that, press Ctrl + P to save song and it will saved in WMA by default. How to crop song? iTunes provides an easier solution to crop song. Before you use this song crop app to crop song, you have to confirm which section you want to crop. In other word, you have to make sure when to start and when to stop. 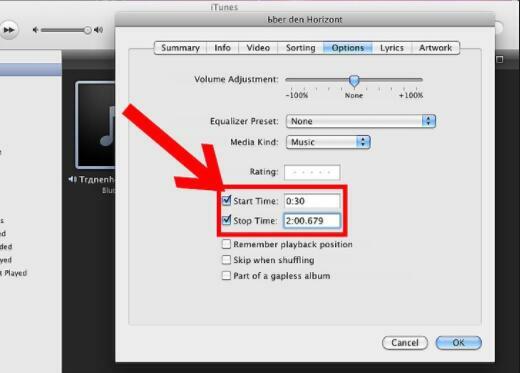 Then the steps below will teach you how to crop songs on Mac with iTunes. 1. Launch iTunes on Mac and find your favorite songs in iTunes. 2. 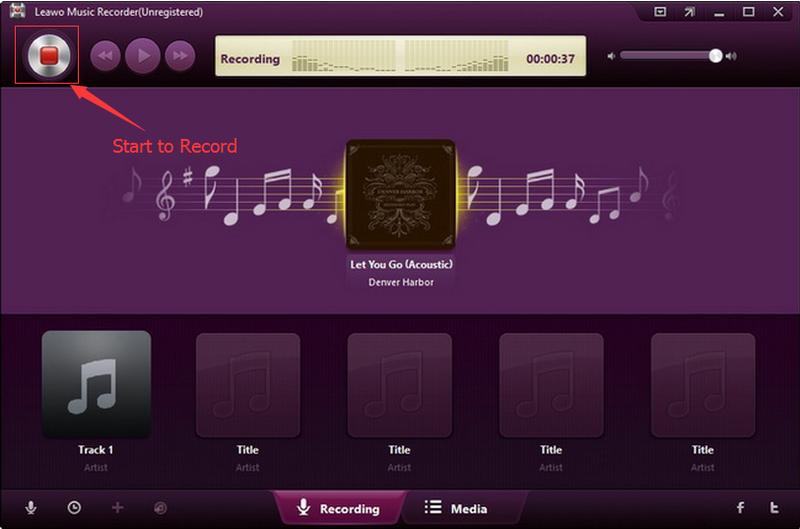 Right click the song to choose Get Info > Options, you can set start time and stop time here so as to crop song. 3. Click "OK" and you will be back to the previous page. 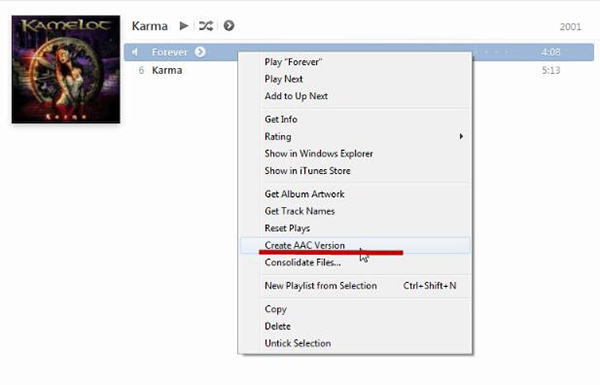 Right click the song clip and choose "Create AAC Version". In this way, you crop song with iTunes. To mention the best song crop app, Leawo Music Recorder offers a professional and fast way. 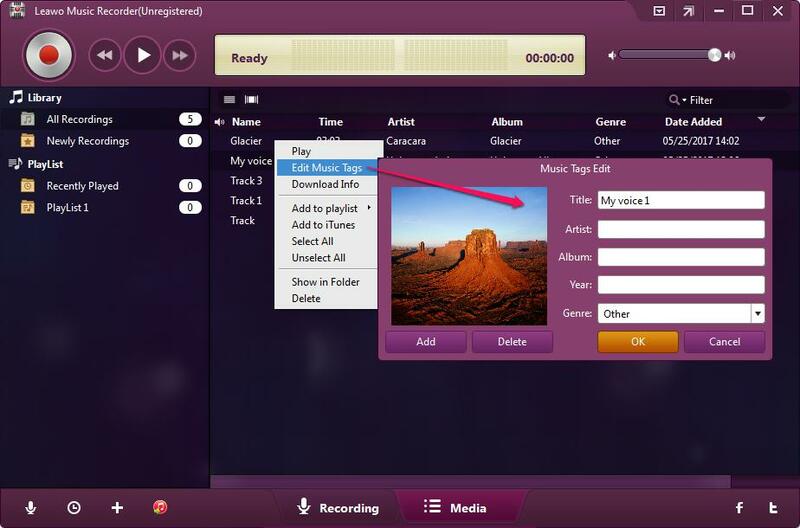 It can be used to crop song in over 300 formats, including MP3, FLAC, WAV, OGG, etc. 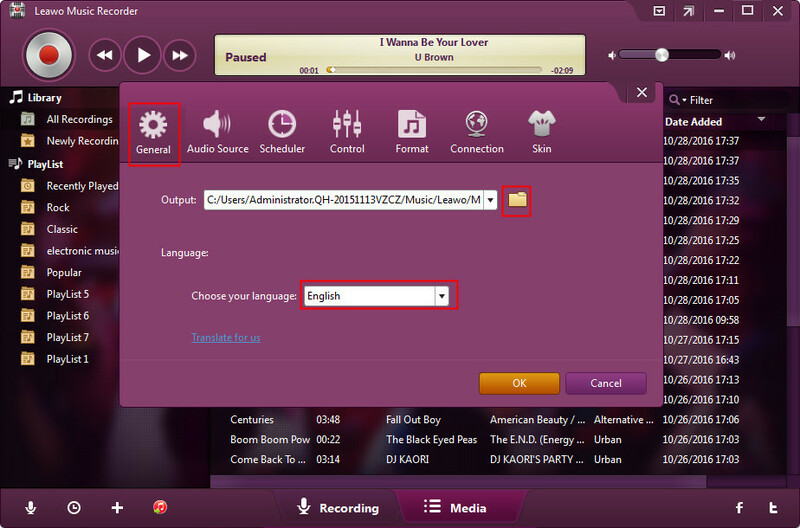 You can also save cropped song in the output format of MP3 and WAV. The crop song app enables to record sound from various audio sources like computer audio, radio streaming, online audio, microphone, etc. The embedded Auto-Filter of the song crop app allows users to filter ads in the recording and Task Scheduler to automatically record song by setting start time and duration. This crop song app is also equipped with a music tag editor which can be used to manually edit music tags like song name, title, year, etc. Download and install Leawo Music Recorder. Now You can check steps below to learn how to crop song. Click the drag-down icon in the top right of the interface to navigate "Settings", then head to Format > Output Format to choose MP3 or WAV as the output format. You can also change bit rate and sample rate here. Afterwards, tap on "General" to select the target output directory. 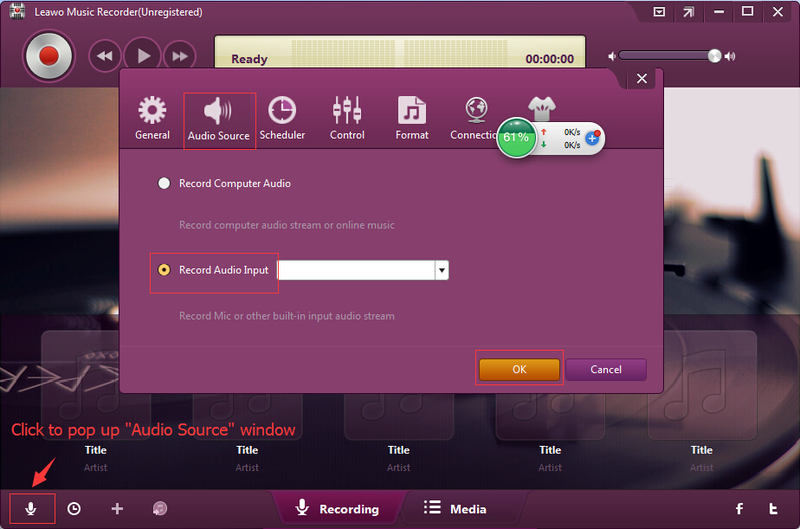 Step 3: Choose "Record Computer Audio"
On the same panel, click "Audio Source" to choose "Record Computer Audio". We have to prepare the song and play song to the position we need to crop. Click the red button to start to crop song and click it again to stop at the position we need to end. The embedded music editor allows us to edit music tags. We can go to media panel and right click the recording and choose "Edit Music Tags" to edit music tags like title, artist, year and genre. If you’re using a Mac computer, Leawo Music Recorder for Mac could help you easily record and crop songs on Mac OS 10.6 and later.